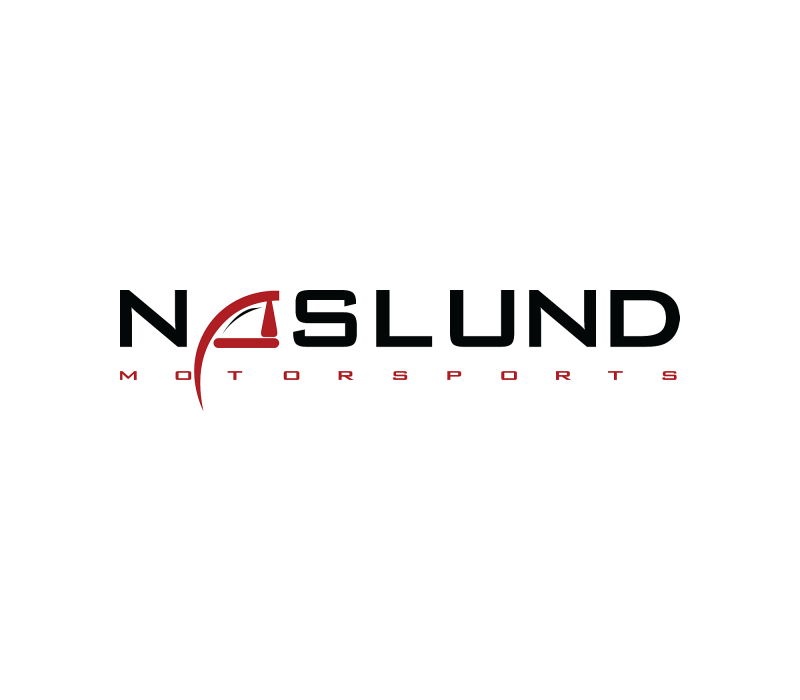 Bucsko Design was asked to brand the Naslund Racing Team and give an iconic feel to the racing aspect of the design… low and behold, a vision was born. While accomplishing the font and color scheme immediately, the idea of replacing the “A” with the Iconic Tachometer came days into the project after several failed attempts. The original design did not go as planned, while neither the feel of the tach with its rough, hard and straight-line edges nor the shadowing… just did not satisfy the client, thus leading to our final change of… “rounded corners.” The Smooth as a baby’s bottom feel emerged and our final concept and designs were born. With Naslund Motorsports excited to sport their new brand Bucsko Design & Logo released the final art board on May 23rd 2011.